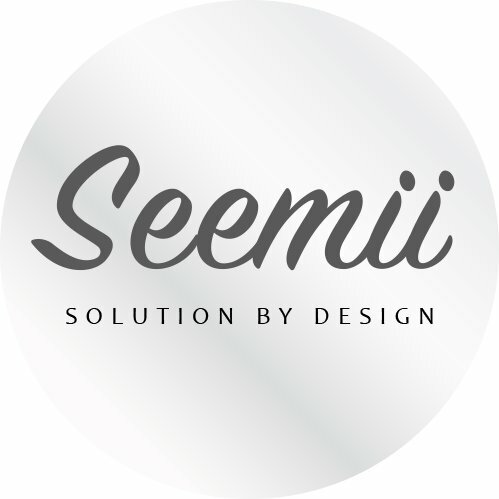 SEEMI, Designlösungen > Blog > Seemii News > Say hello to ® new logo! So how do you like our new logo? „But it hasn’t changed“ you may say. Well, look again! It may only be a small visible change but to us it’s invaluable. You see we have now trademarked our brand meaning it’s protected from all those unscrupulous brand and product thieves out there. This change is important as our range of electric toothbrush holders for Oral B toothbrush heads becomes more and more popular with every day. 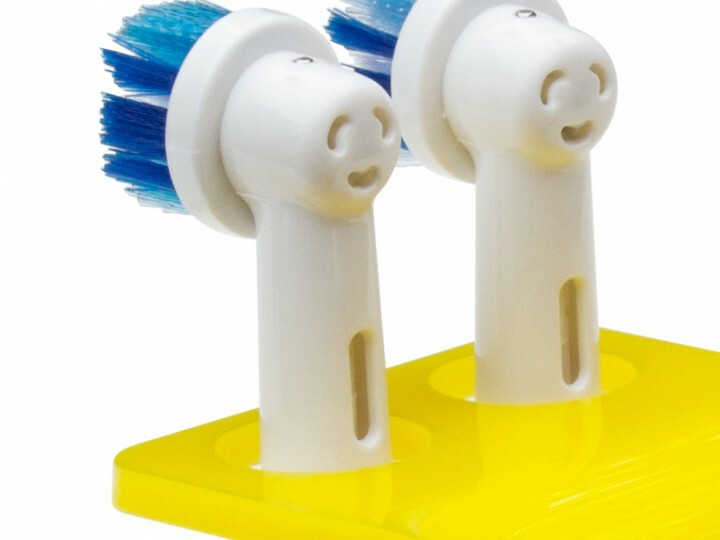 Our toothbrush holders are now sold all over the world via our website, and many of the leading international e-marketplaces. 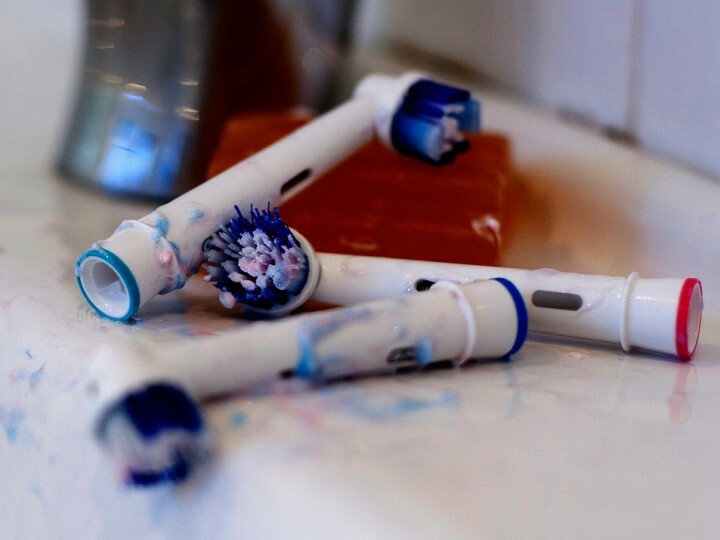 This success means we need to protect the integrity of our products and brand, ensuring that if you buy a product by Seemii, you can feel confident that it will be the original, expertly made toothbrush holder and not a cheap copy. 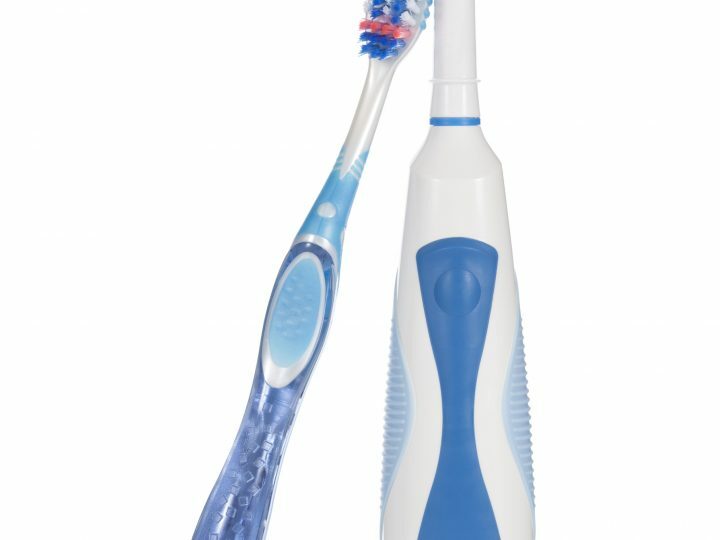 If you use electric toothbrushes by Oral B in your home and have ever felt you needed a toothbrush holder specifically for the toothbrush heads then take a look at our range and see why we are now popular through the World.